Recognized as a Top-Rated Community Six Years in a Row! Classic luxuries await you at The Colonnade Luxury Townhome Apartments, the elegant townhomes of Tanasbourne, Oregon. 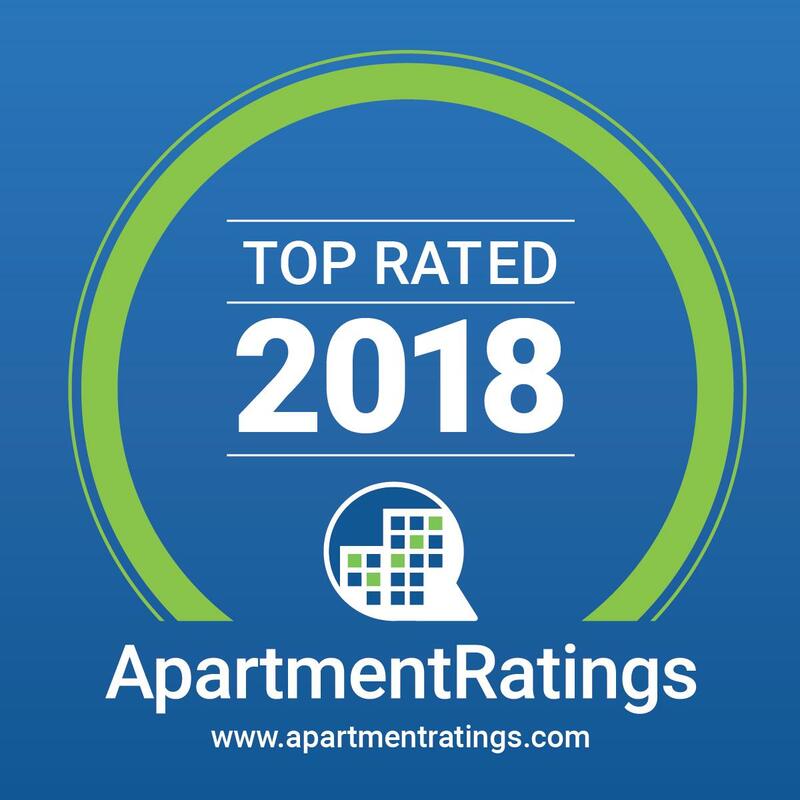 Recognized as a Top-Rated Apartment Community five years in a row, our professional management team, numerous community amenities, and convenient online resident services make for an exceptional living experience.